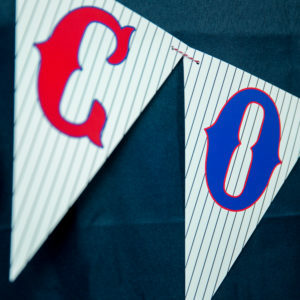 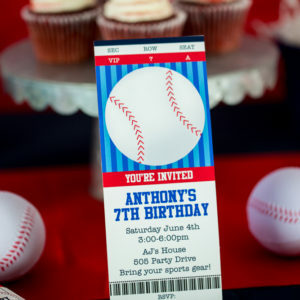 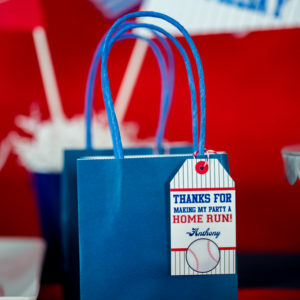 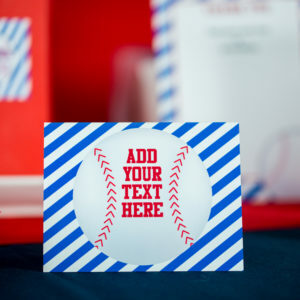 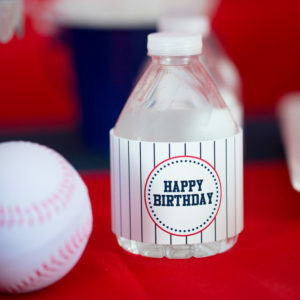 Sports fans of all ages will love our printable party decorations. 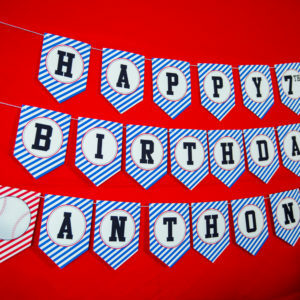 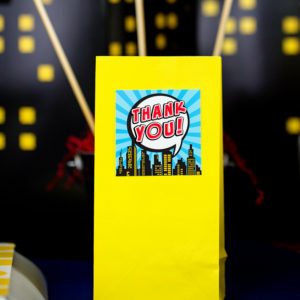 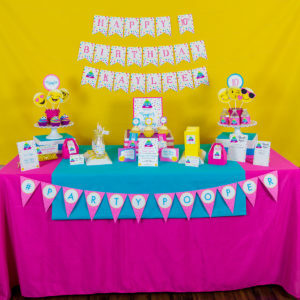 These easy to use printable decorations will be the hit of your party. 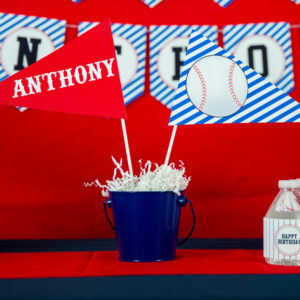 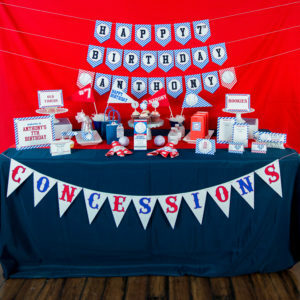 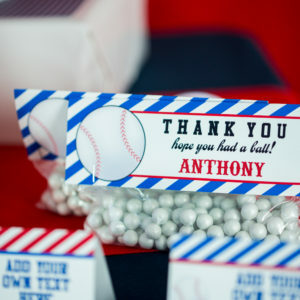 Whether you are looking for Baseball, Basketball or Soccer decorations, we’ve got your sports party themed decorations covered!